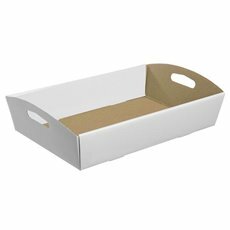 Explore Koch & Co's wide range of hamper boxes and hamper trays. Make beautiful Christmas gift hampers for your friends, family, colleagues or customers using our range of hamper trays and boxes. 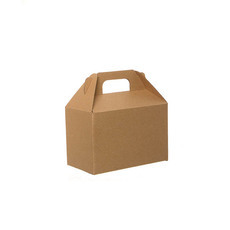 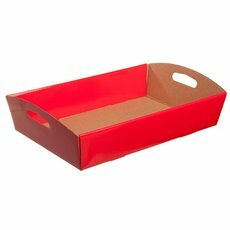 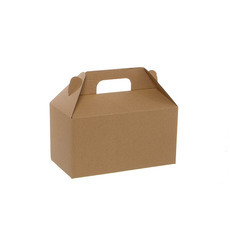 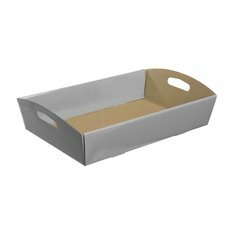 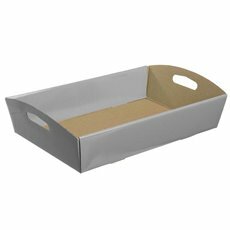 Whether you are buying in bulk for retail - or just a few to make your own DIY hamper for friends and family - our huge range of hamper trays and kraft boxes are available at wholesale prices. Fill the basket or tray with anything you want, and decorate your Christmas hamper or gift basket with some Christmas gift wrapping, or some decorative ribbon for the perfect finish. 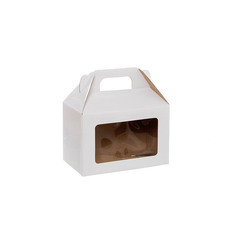 How about including the kids with a soft toy? 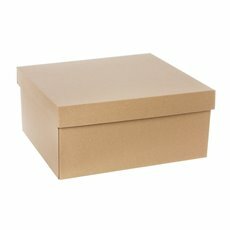 You can also get creative with a piece from our gift embellishments and then finish things off with some shredded paper filler. 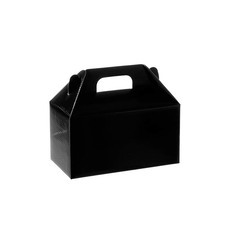 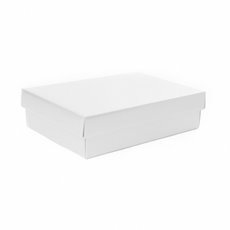 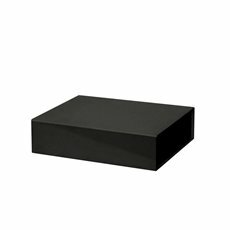 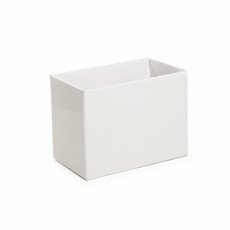 Whether you are looking for gable boxes, rectangular boxes or oval boxes, we have all your bases covered. Our products are available in many colours and finishes, including black, brown, red, gold, silver and white. 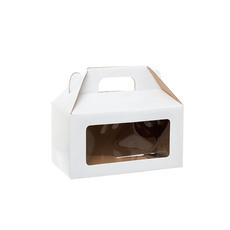 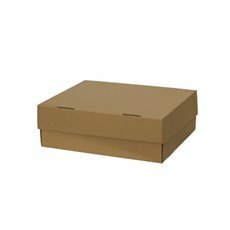 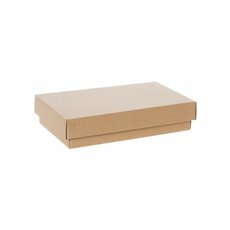 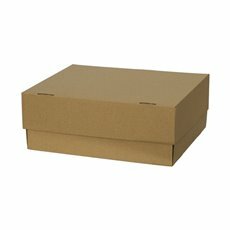 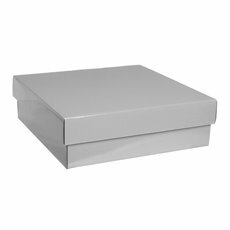 We also have some boxes with clear windows for displaying the contents, as well as flat pack trays with handles. Koch is one of Australia’s most trusted suppliers of gift packaging supplies. 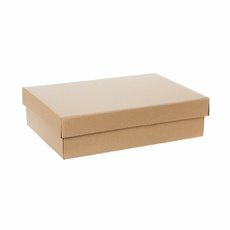 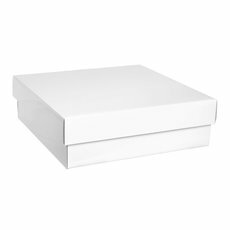 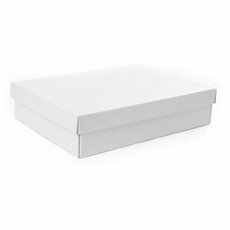 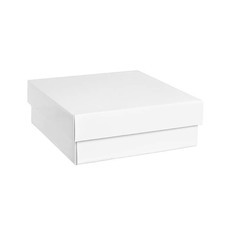 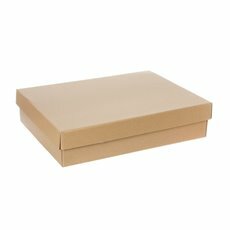 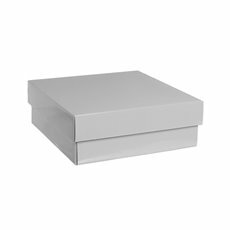 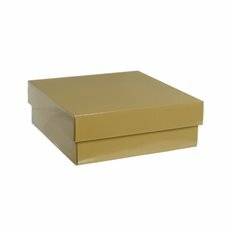 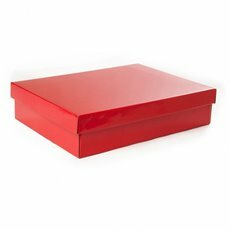 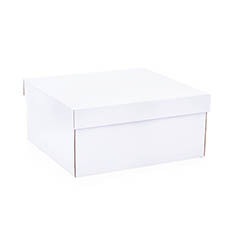 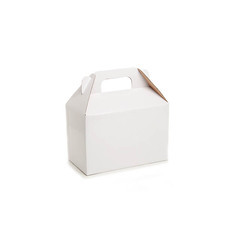 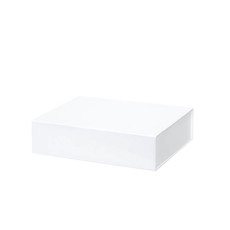 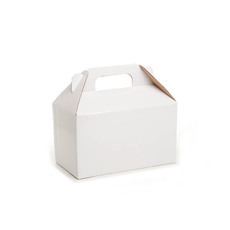 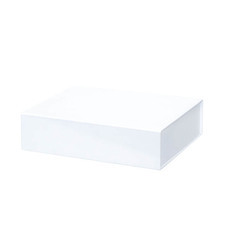 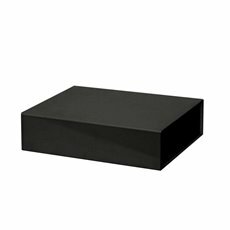 We sell and deliver wholesale gift boxes Australia wide. So whether you’re shopping for yourself, for someone special, or for retail, we’re here to help. 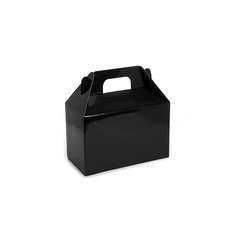 If you are looking for other decorative options, check out our picnic baskets and hamper trays.